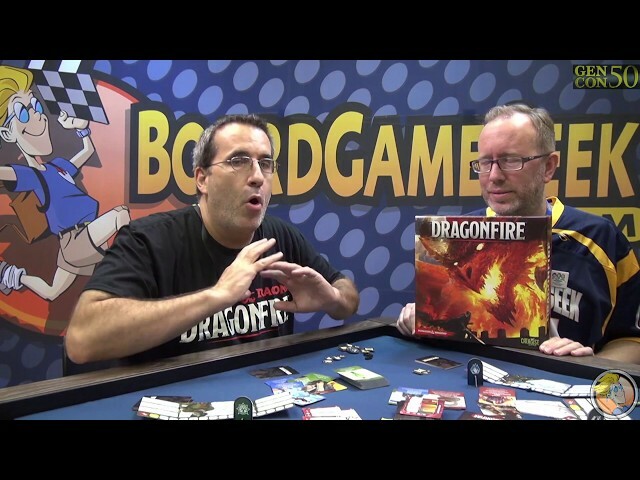 From the creators of Shadowrun: Crossfire, Dragonfire is a co-operative deckbuilding experience set in the world of Dungeons of Dragons. This card game lets you play as the classic D&D adventurers as you equip spells, weapons, and magic items to take on the adventure along the famed Sword Coast, Baldur's Gate, Neverwinter, and Waterdeep. Level up your characters, work together, and always beware the dragonfire! Buy Dungeons & Dragons: Dragonfire for a difficult co-operative card game experience in one of gaming's most enduring and famous settings.